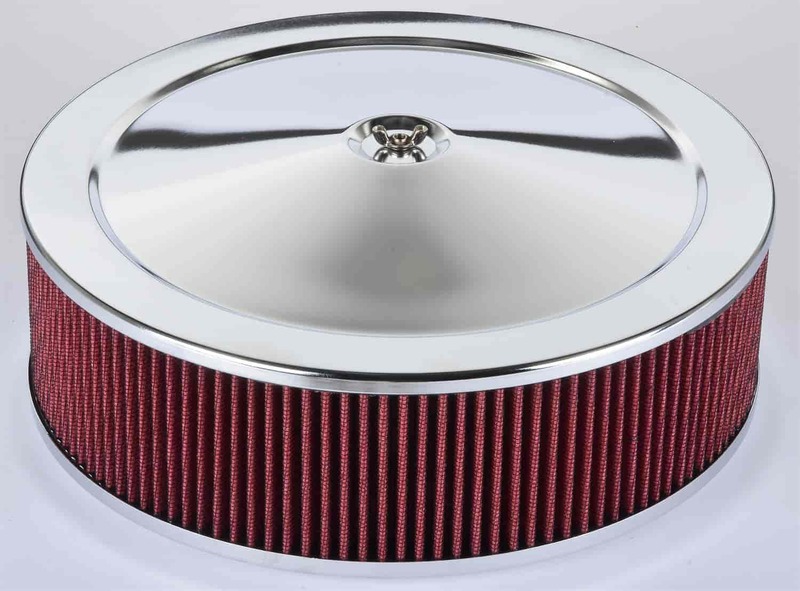 JEGS Air Cleaner with Smooth Top 14 in. x 4 in. Height from mounting flange: 4.18"
JEGS 50012 - Replacement Element 14 in. x 4 in.